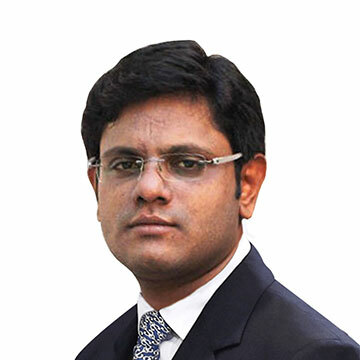 Sreejith Karunakaran is a Technology leader with a passion for web applications, building innovating web solutions and planning and implementing strategies that redefine the way organisations & teams work and deliver results. With over 10 years of experience in delivering web business solutions in ecommerce, accounting, business automation, financial services and IT. Sreejith is now heading Pepperberg Sofware Solutions, a company that aims to deliver outstanding web & software solutions. He has been focused on bringing to life great ideas and enterprise solutions that drive progress for our clients. His goal is to facilitate our customers business with confidence and agility in their market, with the tools to compete successfully, no matter how the business climate changes.